Greetings! 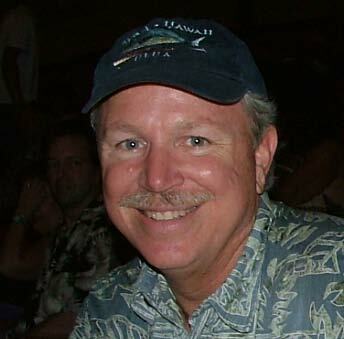 I'm Pete Piper and I have been operating Piper Designs here in beautiful downtown Kailua Kona, Hawaii since 1989. I provide Planning, Design, Drafting and 3D Modeling services for Project Owners, Contractors, Developers, Architects, Engineers, Prototype Manufacturer's and many others. My projects have included: residential custom homes, home additions and renovations, commercial tenant improvements and commercial new construction. I strive to match a creative solution to the unique circumstances of each project and pride myself on my ability to provide a quality solution that meets the needs, timeframes, and budgets of my clients. For those with projects here on the Big Island I provide Planning services that involve preparation and processing of applications and supporting documents related to County Planning Department actions. Such actions include Special Permits, Plan Approvals, SMA Assessments, SMA Use Permits, KVDC Design Reviews, Planned Unit Developments, Setback Variances, Ohana Dwelling Permits, Second Farm Dwelling Agreements and Zoning Changes. I also provide Design services including design of single and multi-family homes and dwellings as well as commercial tenant and landlord improvements. My other website Island Style House Plans offers many of my past designs at very affordable prices. My island style tropical home designs evoke a compelling sense of place, style and comfort that makes them highly livable and timeless. I design house plans for the unique tropical island lifestyle. My designs offer spacious lanais, high ceilings, and an abundance of natural light. I have designed projects from the multi-million dollar beach front or mountain estate to the affordable bungalow, cottage or "coffee shack". I provide Drafting services including site plans, floor plans, elevations and perspective views, sections, reflected ceiling plans, foundation plans, floor framing plans, roof framing plans, electrical plans, grading plans and landscaping plans, as well as details and shop drawings. I provided 3D Modeling services including interior and exterior modeling of homes and commercial buildings. 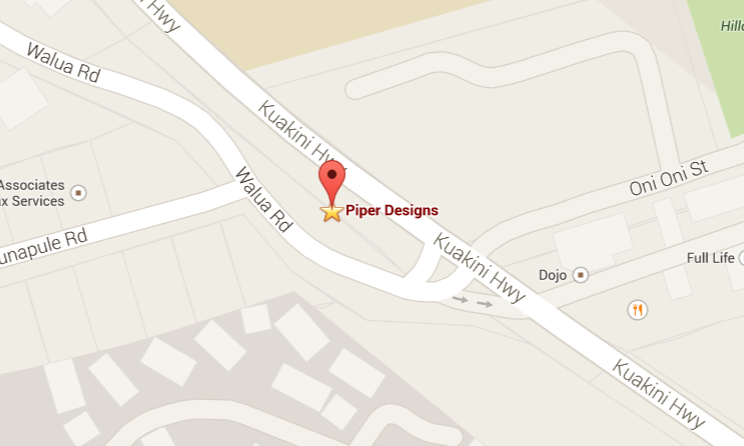 Copyright © 1989-2015 Piper Designs, Kailua Kona, Hawaii 96740 USA - All rights reserved.